He had a receiver there. Fletch is still lightning quick. Sniffed out that screen and was on Sproles. RGIII gonna have to beat them. No running room at all. GarÃ§on over 100 yards already. YEAH REAL NICE PRESSURE ON THAT SECOND SERIES. Wow, two three and outs sandwiching the Saints score. Keep pressuring Brees, D! That's the ticket. We gotta get the running game going. Morris is falling forward, but we gotta get more out of him. Maybe give Royster a carry or two to see how he does. Did you see Brees on the sideline he looks too anxious to get back out there - if we get another score here he might just start forcing it in and then bam - pick time. No stretch plays. our O-line can't block straight up. we get no push hat on head. wonder how long they go with this style of (lack of) run game??? Looks like the Saints game plan is to stop the run. Rex could not make that throw. Hell few in the league can make that throw. Oh my god Griffin. Is this guy real. Morris won't get much up the middle, thats where the Saints are stacking defenders, trying to get to RGIII up the middle. Early days for the running game, just keep with it. If RGIII keeps opening them up on the edges or deep they'll be forced to spread out. Best start imaginable for The Franchise! 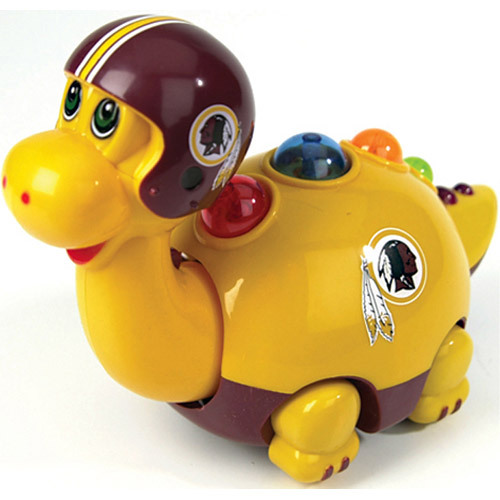 RGIII is showing a lot of poise so far.